This traditional terrace house is at the heart of Crookesmoor with a supermarket, off license, pubs and takeaways all just around the corner. 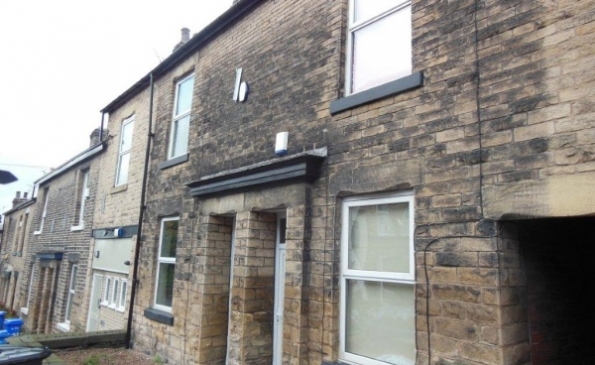 This 4 double bedroom traditional terrace house is on Crookesmoor Road, just down from the traffic lights with a supermarket, off license, pubs, takeaways, chemist etc all around the corner and walking distance to Sheffield University, Western Bank & the City Centre alike. The property will be totally refurbished for 2019/2020 including a new kitchen, bathrooms, flooring, re decoration throughout all to a very high standard.